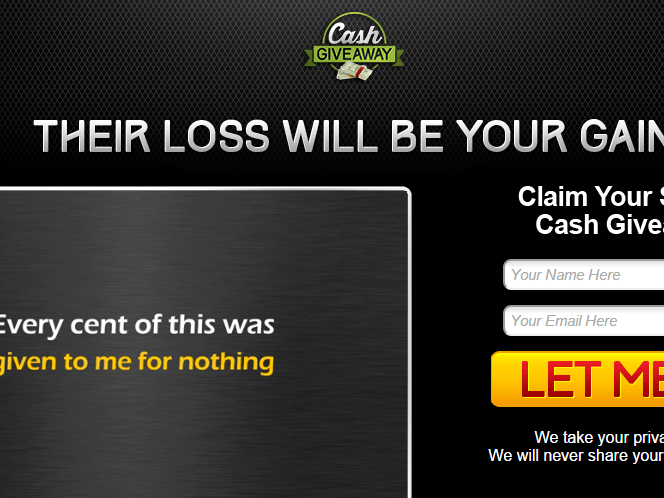 Cash giveaway is my third free binary options review of the day. The developer of this software claims that he is having money thrown at him, over $14,000 a day. He wants us to believe that if you use a system you will be able to achieve similar results. Today I’ll be providing review and letting you know if you can actually expect these kind of results with this system. As I mentioned before the cash giveaway is my third review and not only are my fingers getting tired but I’m becoming mentally exhausted by constantly beating up on these poorly put together websites. The developer of the software claims it every cent of the $14,000 was given to him for nothing. It’s really hard to take any of these free binary options developer seriously because they are always pushing such absurdities. Telling us that they’re getting money for free is not how to win over the binary today community. We respect hard work and understand that it takes some time to make money. Here we have the opposite of that, the cash giveaway which tells us that if you join and you can get money for free and a whole load it. With that sounds like to me is a get rich quick scam and here at binary today we do not stand for these one bit. There really is no reason for me to go details about the software analyze the members area because I’ve seen it all hundred times before. Every once in a while I get common here that says hey you should try this system or you should try that system before you say that their good or bad. Well, go back and read some my reviews and take a look at the comments underneath all of them, I’ve still not been proven wrong. Today I am not recommending the cash giveaway for all the reasons that I mentioned above. 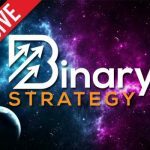 If you can prove me wrong please do because I’d love to see one of these free binary options systems actually make a dollar. If you have something you would like to add to this review please leave your comments and concerns below. I look forward to talking with you and helping you achieve your binary options goals.